They are from Minas Gerais Brazil. 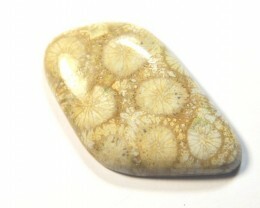 You may even find a starburst in them - that is hematite with golden rutiles shooting from it. The principal element that is present in the mineral stones of Golden Rutile is Titanium. Golden Rutile stones are considered as major gemstones in the market. They are highly sort after and their value is increasing. All our lines are of a similar quality, size and cut. We will select one line at random and send it to you. Many thanks. The principal element that is present in the mineral stones of Golden Rutileis Titanium. 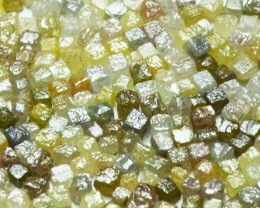 Golden Rutile stones are considered as major gemstones in the market. They are highly sort after and their value is increasing. 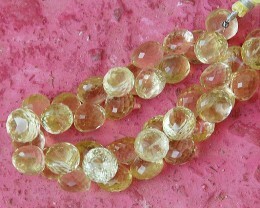 Healing Properties of Golden Rutile: Golden Rutile pronounces our strengths, creativity and originality. It is an aid to sleep and relaxation. 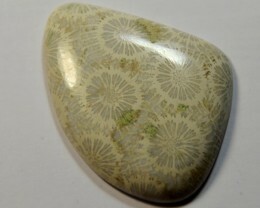 It intensifies the metaphysical properties of its host crystal – rock crystal – the most powerful of all healing stones. 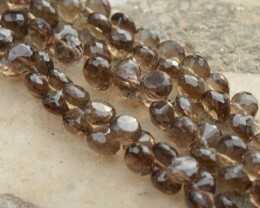 Rutile Quartz helps enhance our understanding of difficult situations. It is also said to relieve depression and loneliness. 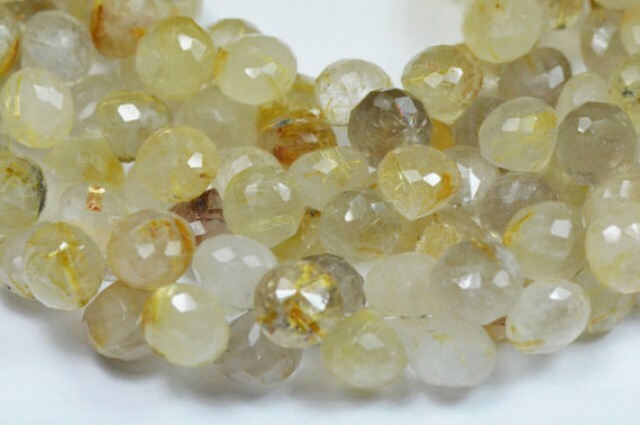 Rutilated quartz is said to slow down the aging process and is said to be a strong healer. 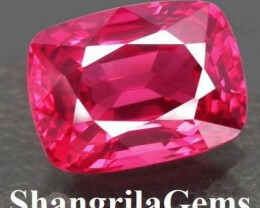 It is also considered a stone for reviving good luck and fortunes and changing your life for the better. Rutile Quartz promotes potency, rejects fears and phobias of all kinds, calms anxiousness, and articulates anger. 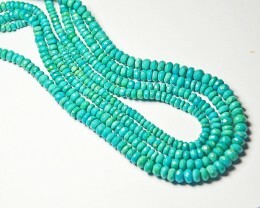 It opens the aura and strengthens the self-healing. 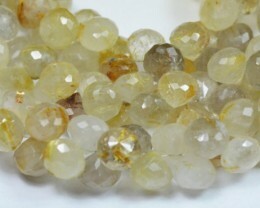 Rutilated quartz is also good for sexual stamina and dealing with sexual problems. Closely related to this is of course is an increase in fertility!